Smif-N-Wessun is back in the mix after an 8-year hiatus. 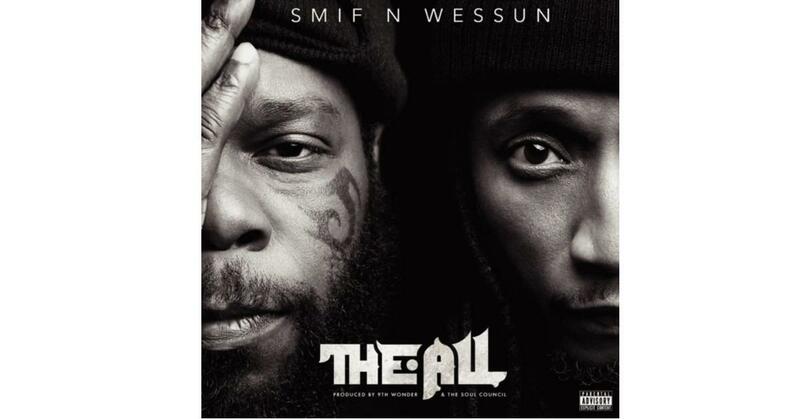 The new Smif-N-Wessun project hasn't arrived gift-wrapped with a pledge. There's no way of knowing when the legendary outfit will strike again, if ever - but rest assured, they've provided us all the ammunition we could possibly need for the long haul. 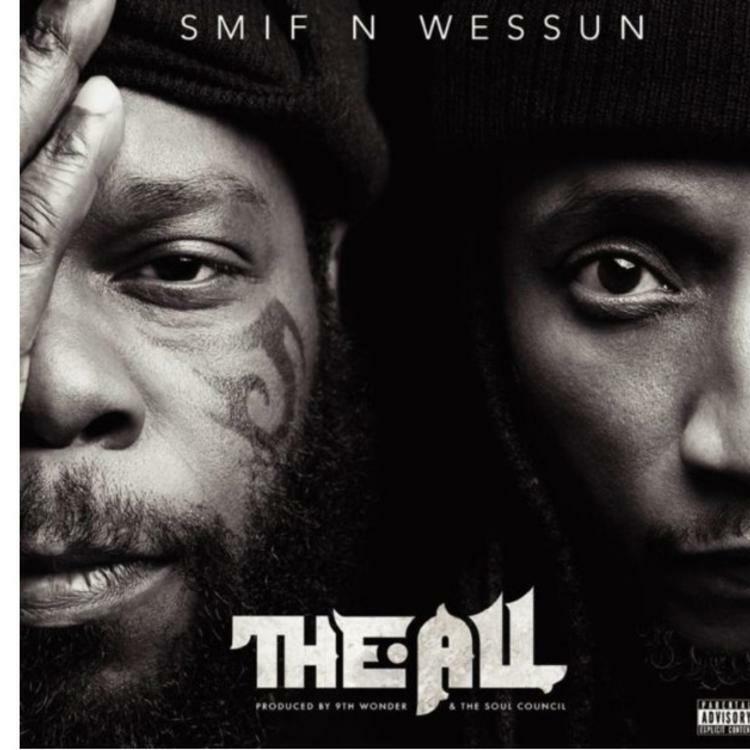 In fairness, Smif-N-Wessun are simply enjoying the circumstances by which they find themselves in, with 9th Wonder basically dedicating his entire being to their comeback, to the tune of 12 songs, if you consider the "Intro" as such. The last time Smif-N-Wessun emerged from the under, they had another legendary beatsmith leading the charge: Pete Rock who some would say "invented the remix" well before Diddy began puffing his chest. 1. "Intro (The Education of Smif-N-Wessun)"
UnoTheActivist & Thouxanbanfauni Release Joint Project "For Christ Sake 2"